Please join us on the first Thursday of every month COMEDY NIGHT at Twenty-Six Acres Brewing Company featuring Nationally touring professional comedians! 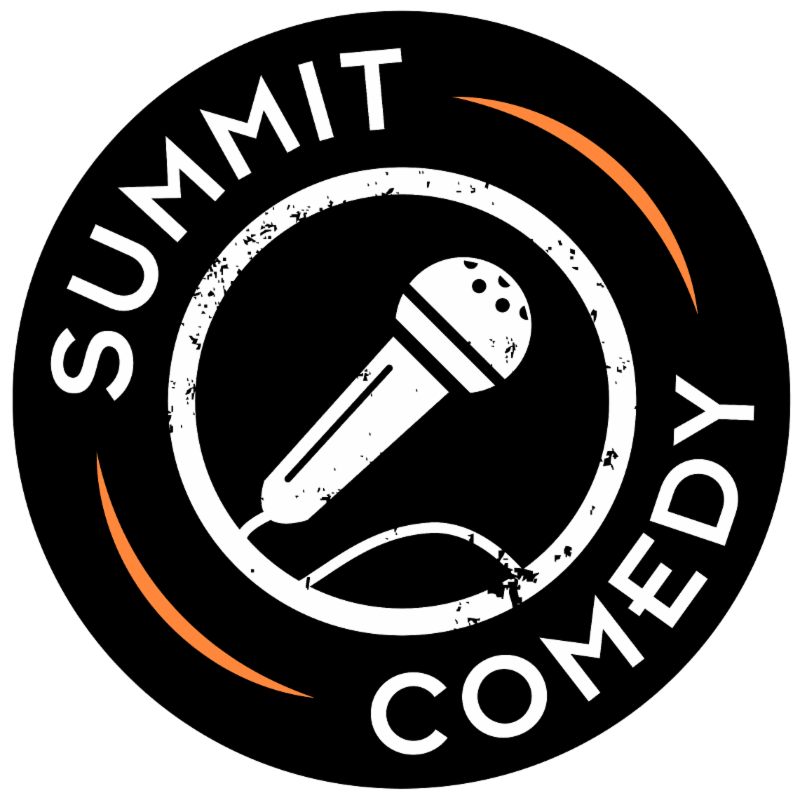 Presented by Twenty-Six Acres Brewing Co. & Summit Comedy, Inc. Yes, I would like to receive news/updates on future comedy shows.